The best way to understand the performing arts industry is to get out there and experience it. A WorldStrides performing arts tour gives your students an inside view, with exclusive access to some of the most famous venues and stages around the world. Students are given a taste of what it’s like to participate in an exciting theatrical performance. Along the way, they will expand their performance abilities through a range of workshops and master classes and learn from dynamic artists and performers from major performing arts companies. Our performance tours are designed to build friendships and encourage students to explore their potential and develop confidence in their talents. Explore the work of Shakespeare in a tour of both the open-air Globe Theatre and Rose Theatre. Rose Theatre is home to some of Shakespeare and Marlowe’s first productions and is one of London’s most historical theatres. Go behind the scenes and learn about the production and ideas behind Alice’s adventures in wonderland and through the looking glass on a Lewis Carol tour. There is no better place for students to immerse themselves in incredible performing arts workshops than New York City. 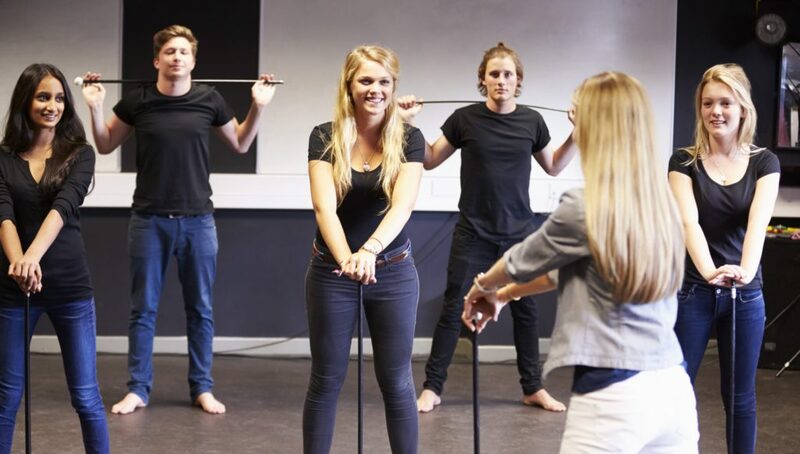 Students will experience the thrill of the big apple and be led by experts from major performance companies, in workshops designed to transform their performance abilities. In Queensland, students learn about the world of entertainment and practice professional acting methods such as improvisation, make up techniques and more. Students build confidence and social skills through theatre sports and performance opportunities. Go behind the scenes at Australia’s number one theatrical production of High Country Legends, the Australian Outback Spectacular. Students will meet the cast and crew and gain an insight into the operations of the show. Whether your students want to act, sing or dance, our performance experts can customise a performing arts tour to suit your needs. Call or email us on 1800 331 050 or performance@worldstrides.com.au to get started.